Stunning office space ! Exceptional opportunity in this business complex that provides privacy and creek views from the office. Spacious rooms with front desk area. Close to downtown, public transportation and local parks. 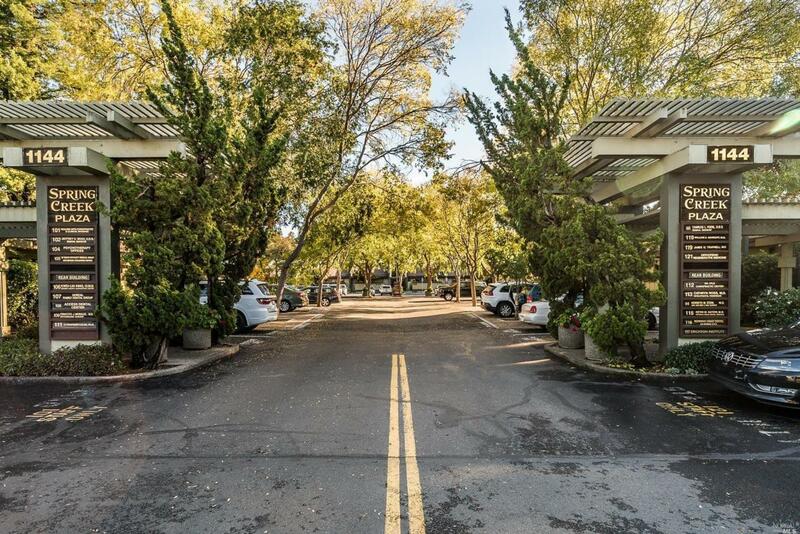 Ample parking in a very well maintained complex. Listing courtesy of Jacqueline Nordquist of Keller Williams Realty.